Start taking classes at Premier at Sawmill Athletic Club and other studios! 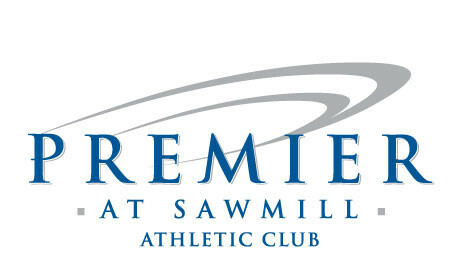 Premier at Sawmill Athletic Club provides fun fitness and an array of classes to meet all your needs. Childcare also available, call for pricing. There are no upcoming “Spinning” classes on this day. People were talking in class, people were getting up and leaving. Bikes don't have heart rate monitors, no screens in room, too bright. Instructor was good and it was a good workout but way too many distractions and lack of respect from riders. This class is not offered during the summer months. Shelley is amazing!!! Hard workout but fun!! Probably one of the best spin classes ive been to!